Welcome to Secure Style. 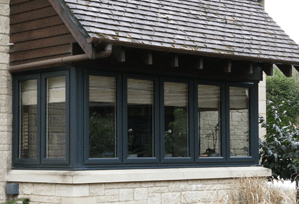 An established company based in Kent, we are dedicated to providing expert and professional double glazing services. 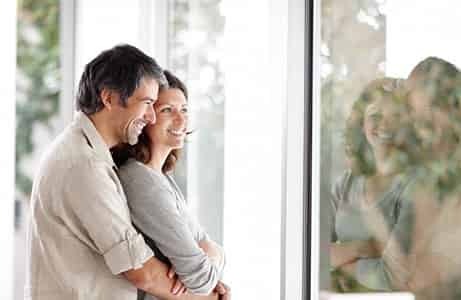 We have been offering our services to the local region for many years, supplying quality double glazed windows and doors to many satisfied customers. Offering both installation and repair, we are highly qualified with extensive experience within the double glazing industry. Here at Secure Style we strive for perfection in every area of our business. Choose from our attractive collection of high security UPVC double glazed windows. 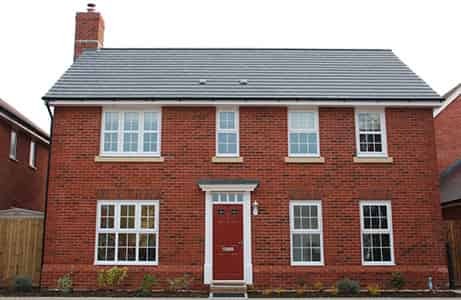 Our modern range comes with a wide choice of designs and finishes, allowing you to choose a style which will best complement your existing property. Designed to provide your home with maximum security, all of our double glazed doors are available with high security locking systems. Browse through our beautiful range of doors and get instant online prices for your favourite styles. 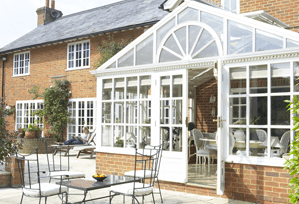 Our beautiful conservatories come in a wide range of styles, including: Victorian, Edwardian, Lean-to, Gable and P-shape designs. Get your dream conservatory with Secure Style. Our planning and design team are ready to assist you with whatever you need. Based in Whitstable, Securestyle have a highly qualified team with a combined 50 years experience within the double glazing industry. Our dedicated local double glazing service has been providing customers across Kent with quality UPVC double glazing for many years. 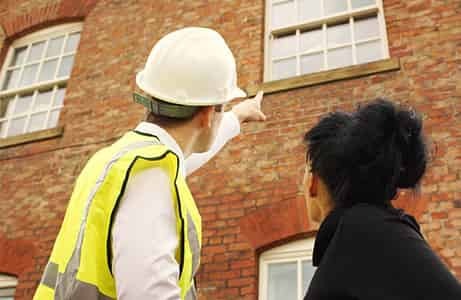 Our reputation is very important to us which is why all our projects are monitored by our senior management team to ensure all our customers receive a high level of service and workmanship. Securestyle, it’s in our name. 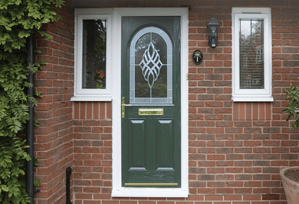 Our replacement windows and doors in Kent offer the best of security and style. Our double glazing combines ground-breaking design with advanced security systems to ensure your home not only looks great but is extremely secure. Securestyle offer a complete double glazing service, if your double glazing requires some TLC then our experts can help. Not only are our skilled craftsmen able to provide quality window and door installations but they are also qualified in double glazing repair. To ensure your peace of mind, Securestyle offer a unique comprehensive 10 year warranty. Contact us to find out more information regarding our extensive double glazing warranty and guarantees. We believe in a greener environment which us why all waste from our site is fully recycled. 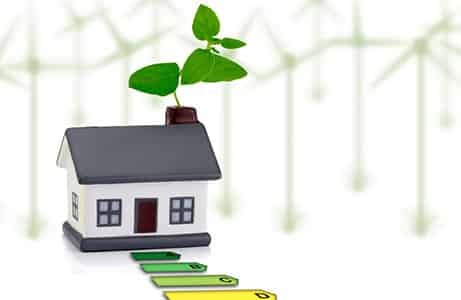 Our double glazing is also available with energy saving A+9 rated glass, helping you to actively reduce your carbon footprint.